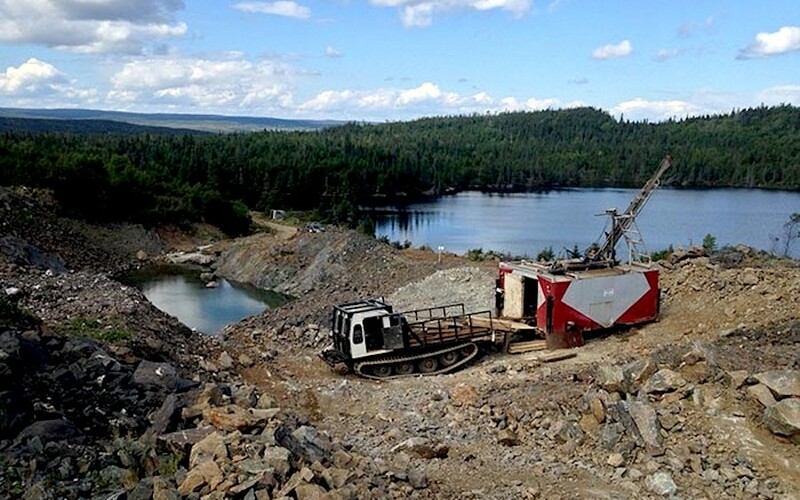 Canada’s Anaconda Mining (TSE:ANX) got this week what it had been wishing for months — the green light to use its closing Pine Cove pit in Newfoundland to store tailings from its Guysborough County’s Goldboro gold property, about 185 km northeast of Halifax, Nova Scotia. So when the 150-metres-deep, 350-metres-wide pit stops producing in about eight months, Anaconda will begin work to turn the massive area into a tailings storage facility with capacity of up to 7 million tonnes. “The addition of the in-pit tailings facility strengthens our infrastructure at the Point Rousse project and fortifies our platform to support our growth initiatives in Atlantic Canada,” President and CEO Dustin Angelo said in a statement, adding the tailings pit is expected to have a life span of 15 years. Anaconda believes that using the pit carries less technical and environmental risk than building a conventional tailings pond. “A long life, in-pit tailings storage facility is the perfect complement to our 1,300-tonne-per-day mill and deep-water port,” he added. Anaconda believes that using the pit carries less technical and environmental risk than building a conventional tailings pond. Furthermore, it estimates it can save between $35 million and $70 million by using the pit instead of building a new facility. Over the next two years, the Pine Cove mill will treat ore from both its namesake pit and the Stog’er Tight gold deposit, under development 3.5 km away. There is also potential to outline a minable resource at the Argyle asset, about 4.5 km from the mill, and developing its Goldboro gold deposit in Nova Scotia’s Guysborough County. Anaconda expects to complete a preliminary economic assessment study for Goldboro before the end of the year. 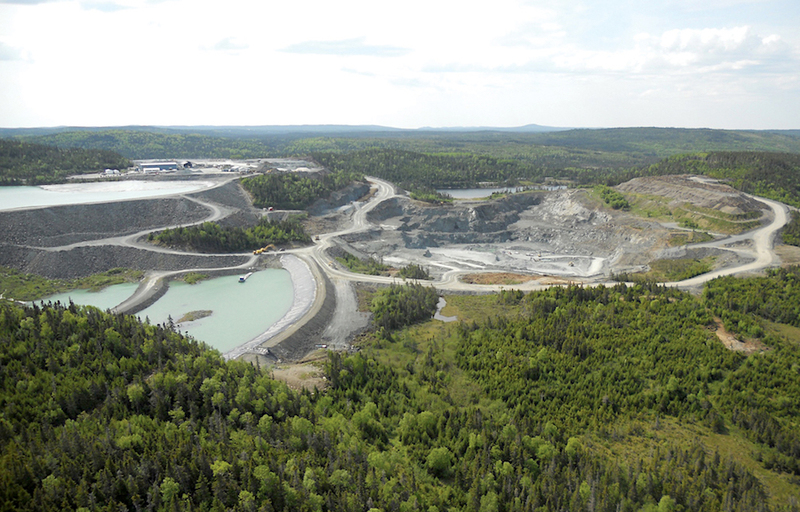 Initial findings suggest that property has ore that is almost four times as rich in gold as what is mined at the Pine Cove pit, said Robert Dufour, the company’s chief financial officer, in an interview with Cape Breton Post in late August.